Whether you have plans to spend your 2017 vacation in Europe, in South America or staying in the US, we have some great flight deals that you will surely like. 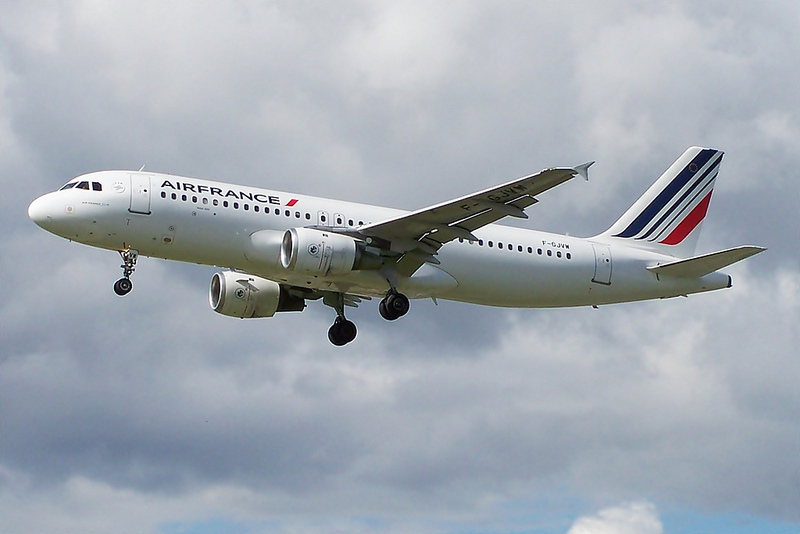 First of all, you can book some Air France flights to major cities in Europe starting from $451 round-trip and save big on ticket prices with this great airline through the end of May. However, if you would rather spend your holiday in one of the exotic countries of South America, like Columbia, Ecuador or Peru, you should book one of the cheap LATAM airfares we have here from #359 r/t. Some of our last minute Virgin America fares can help you have a wonderful time closer to home, in one of the beautiful cities of the US with prices from $49 one way. Choose a deal and do not let it go! During the next six months and on select dates you can fly a lot cheaper with Air France to some of the most popular cities in Europe. The cheapest flights you can find in this deal are one from New York to Barcelona from $451, another one from Boston to Brussels for $455, one from Los Angeles to London for just $569 and from San Francisco to Rome for $609. Note that additional baggage fees may apply and that minimum stay is 7 nights for each flight. Also, travel periods may vary by route, so you better check it out before you book your cheap flight to Europe. 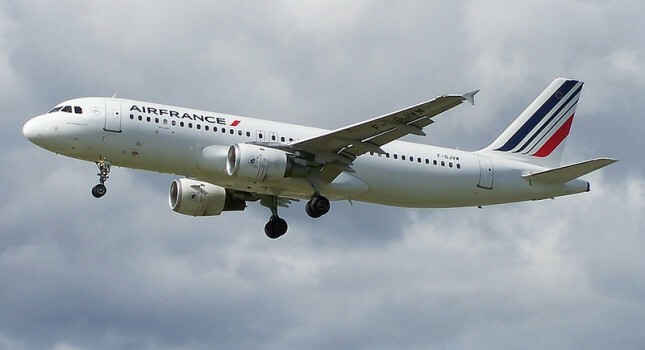 No matter how good these Air France deals are, you should compare their prices with other offers from other providers and with some luck, you may find even lower fares. This entry was posted on Saturday, January 21st, 2017 at 5:33 am and is filed under Airfare Deals, Top Deals. You can follow any responses to this entry through the RSS 2.0 feed. You can leave a response, or trackback from your own site.